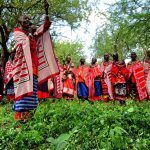 Partnering with luxury ecotourism lodge Campi ya Kanzi provides even greater benefit to the Maasai community of Kuku Group Ranch. 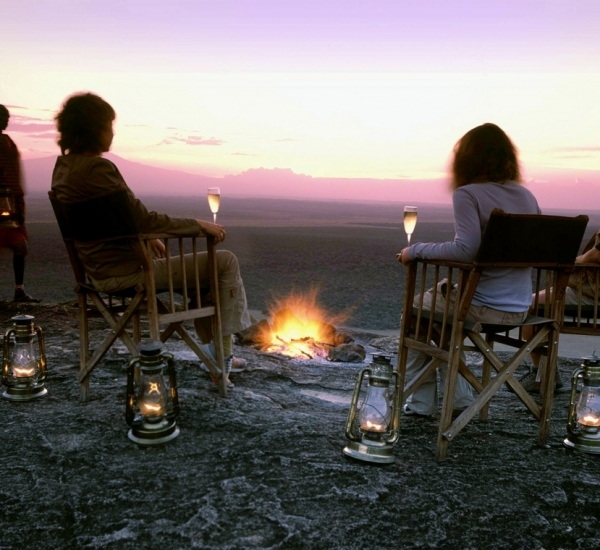 Campi ya Kanzi is widely recognized as one of the most unique and inspiring safari experiences in Africa. Situated in the legendary Chyulu Hills of southern Kenya, with sweeping views of Mount Kilimanjaro and Ernest Hemingway’s “Green Hills of Africa”, this award-winning ecolodge provides visitors with an inspiring yet environmentally conscious safari and ecotourism experience unlike any other. 5-star luxury lodging and amenities, thrilling outdoor adventure and wildlife encounters, and an authentic connection to the local Maasai people (over 95% of staff come from the immediate local community). Campi ya Kanzi provides it all with a zero carbon footprint, and leverages the benefits of ecotourism to help protect the local environment and preserve the Maasai culture. All within its own 283,000 acres – away from the crowded national parks and thousands of other tourists. A substantial conservation fee is included in each visitor’s daily rate, and this is paid directly to the Trust, feeding life into all our programs. Learn more about our CONSERVATION SAFARIS and experience a once-in-a-lifetime opportunity to be in the field with The Maasai Wilderness Conservation Trust during your stay. Visit Campi ya Kanzi and you won’t only be treating yourself to an unforgettable African experience, but also vastly helping the Trust and the Maasai people, preserve this critical ecosystem that we call home. Situated at the foot of the legendary Chyulu Hills, Campi ya Kanzi is a luxury camp offering an incomparable combination of 5-star luxury, first class wilderness adventure, amazing wildlife, and authentic immersion in Maasai culture. This is truly the ultimate African safari. Campi ya Kanzi has two goals: treat you to the most memorable vacation of your life, while helping the Maasai preserve their wildlife and cultural heritages. Here you will experience true ethical and responsible tourism. State of the art technologies have been used to make the least impact on the environment: water comes from rain cropping, electricity from 72 photovoltaic panels, hot water from solar panels, food is cooked using an eco-friendly charcoal.  But most importantly the lodge is a partnership with the Maasai local community. Discover the real Africa: the Maasai Mara (600 square miles) offers accommodation for about 5,000 guests (76 acres per guest). Our Group Ranch (about 400 square miles) has one lodge, Campi ya Kanzi, with room for 16 guests (17,500 acres per guest!). Here you will be in the real Africa, away from the minibuses and the noisy crowds. Being outside of a National Park you will be able to walk, in safety, escorted by your professional guide and Maasai tracker. Campi ya Kanzi is offers guests an array of choices – there are six luxury tented cottages, two tented suites, one swimming pool suite, and the Kanzi house – an exclusive villa available to larger groups and families who would like to stay under one roof and dine privately. All accommodations have unique views, are ample distance from one another providing privacy to all guests, and each has a dedicated Maasai attendant. If you want to escape the ordinary, avoid the crowds and feel that rare magic of an authentic encounter with a place and a culture…come spend time with Campi ya Kanzi. With tailor-made safaris – by vehicle, on foot, or even on horseback – plus fly camping and scenic flights around Mount Kilimanjaro – your dream safari awaits at Campi ya Kanzi.